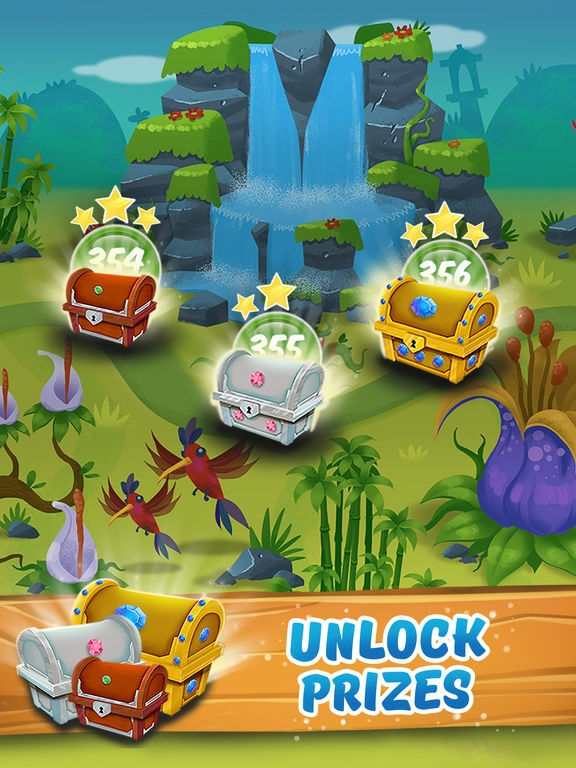 Play Woka Woka, the world’s most dynamic and fun Zuma - style game! 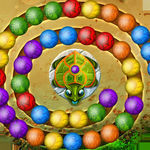 Join Woka the Turtle’s quest for survival by matching & shooting colored marbles to eliminate balls coming her way! 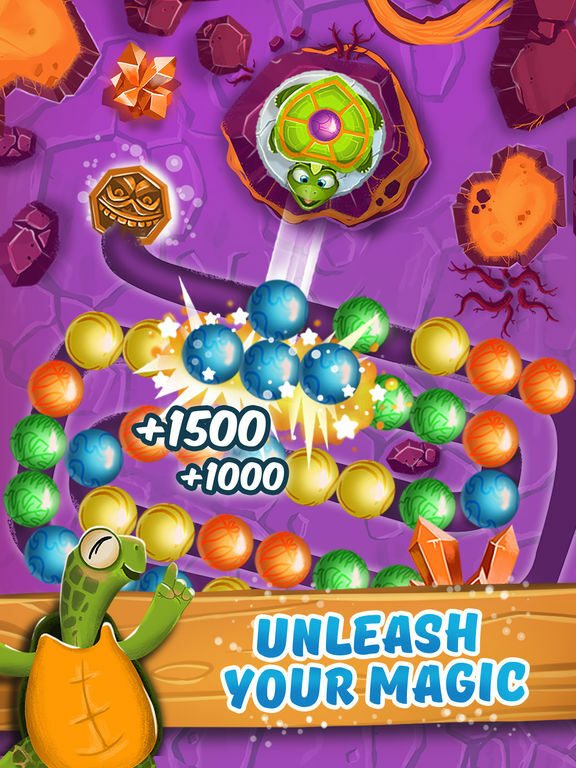 Win challenging puzzles, levels & bonuses by creating combos and achieve a Marble Legend mode! 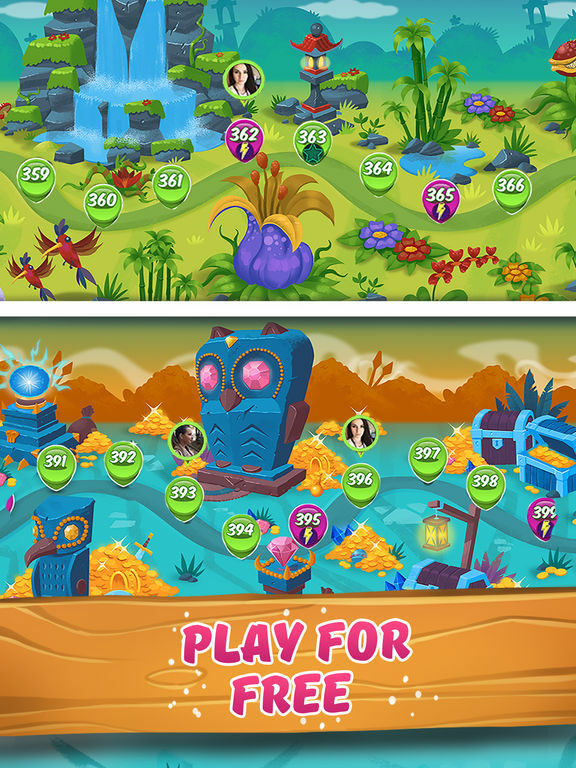 Play Woka Woka, and experience the world’s most dynamic puzzle and fun marble shooter game! 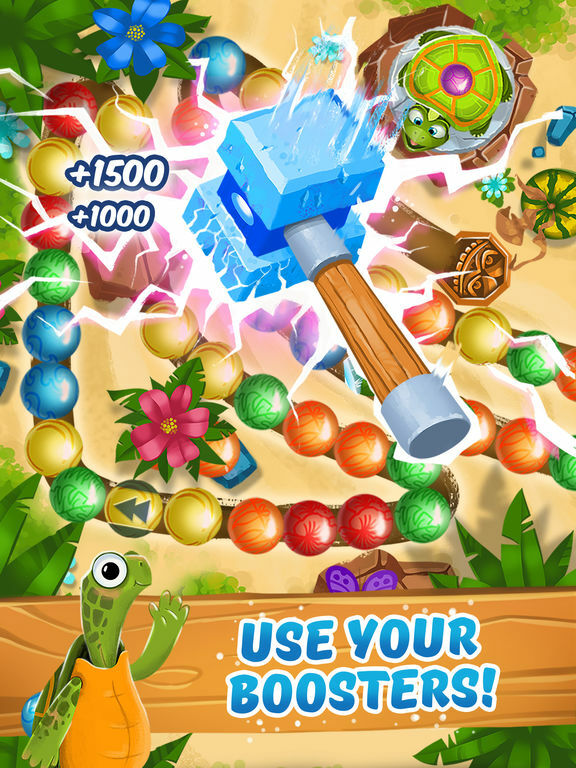 Remember, only the most adventurous can succeed in this marbles blast jungle! 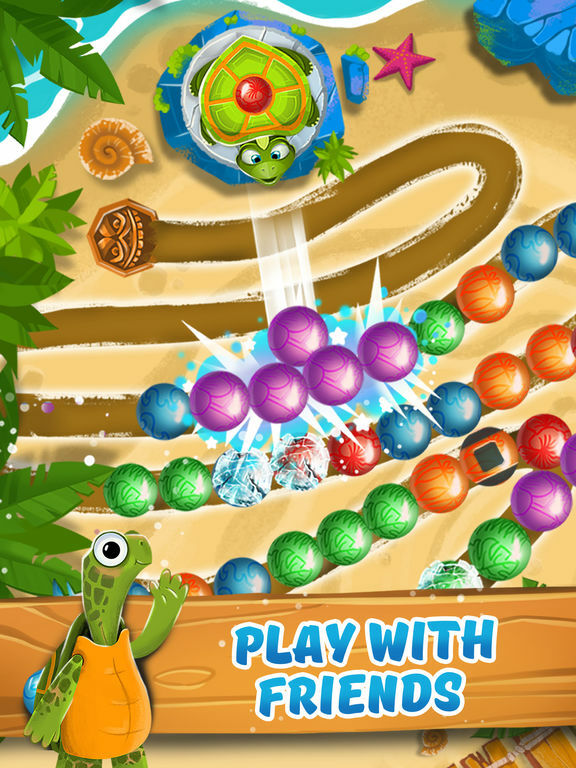 There’s no doubt that Woka Woka is a very challenging marble shooter, and how far you can get before frustration sets in will be down to your own skill level. But if you want to test yourself, it’s worth a look.